Finding a cheap flight is easier than ever before. You don't have to be a seasoned traveler, or have an inside track. Just use these tips to determine when flights are the cheapest, so you'll have more money for food and fun. Avoid crowded airports, and overpriced airfare, by flying at off-peak times. Wednesday and Saturday are usually the slowest days of the week, while early morning, meal times and late night, are the slowest times of the day to fly. Since planes are difficult to fill during these times, you can usually find plenty of cheap seats. The airlines would rather offer them up at a discount than have them go empty, and that's great news, if you can be flexible with your travel plans. Sometimes airlines do fare blasts on Facebook and Twitter when they have a limited number of seats to unload. These tickets often sell out in hours, or sometimes even minutes, but if you're paying attention, you can grab an unbelievable deal. Follow all the major airlines in your area and in any area that you plan to visit soon, so you'll be among the first to know, when they run a flash sale. Tip: It's also smart to find a few deal bloggers or travel bloggers to follow, so you'll hear whenever an airline is running a fare sale. Sometimes seats go for as little as $20 one way. You may have to travel during certain dates, but if you're schedule is flexible, it's a great way to save. Airlines look to see how many seats they have available at the beginning of the week; then, decide which seats need to be discounted further. As a result, cheaper fares start to appear Monday. But if you want to get the best deal possible, wait until Tuesday at 3 p.m., eastern to book your fare. By then, all the airlines have adjusted their prices to match their competitor's new prices. This isn't the only time you'll find a good deal on airfare, but from a historical standpoint, it's the most reliable. 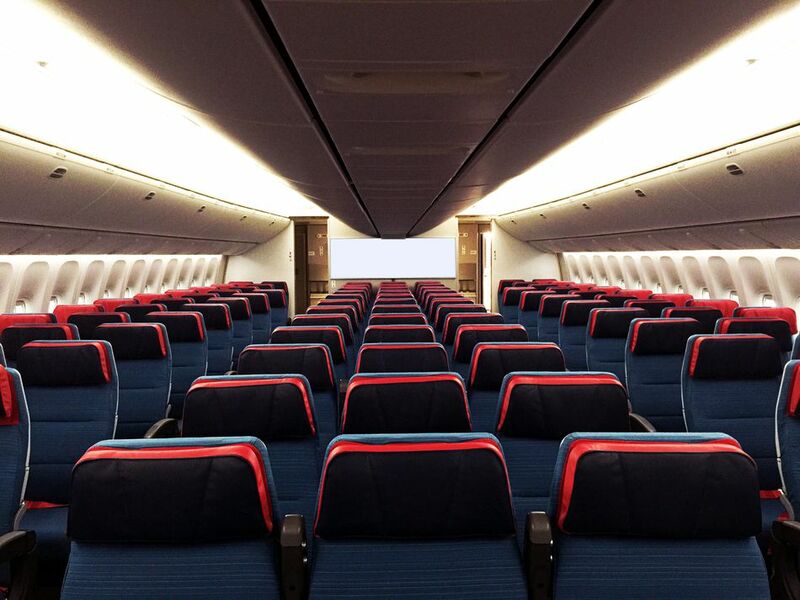 Airlines usually offer a small number of discount seats early on. Then, make more available later, when they don’t sell out. This means, there are excellent deals to be had for both early birds and procrastinators. Farecompare.com recommends shopping for U.S. domestic flights as far out as three to three and a half months before your trip and as close in as three to four weeks. For flights to Europe, this window stretches to five to five and a half months and as few as 30 days before your trip. If an airline knows you're interested in booking a particular flight, they may show you a slightly higher fare every time you check prices, to make you feel like you need to book right now. Don't let them fool you with this artificial inflation. Start all of your trip searches in an incognito browser window (i.e. private browser), so they can't use your search history against you. Price comparison sites, like Kayak, Momondo and Google Flights do a lot more than compare one airline's prices to another's; they also compare current prices to historical data to determine, if you should buy now, wait a bit or consider tweaking your plans by a day or two to save more. You can even set up price alerts, so you receive a notification when prices drop, rather than having to continually check back. Much less stalker-ish and way more effective. Want to save big on exotic locales? Check out this list of the cheapest places to travel each month. While shopping through price comparison sites, like skyscanner and airfarewatchdog will usually help you track down the cheapest airfare, that isn't always the case. That's because some airlines don’t allow their ticket prices to appear on comparison sites, and may even host private sales on their website, that you can only take advantage of, if you go through them. So, before you pull the trigger on any deal, be sure to check the prices on the airline's website first. Save Even More: Pair your cheap airfare with one of these free vacation ideas.